Tactical Roofing and Gutters is an established team of roofers, that will always give 100% for each job. 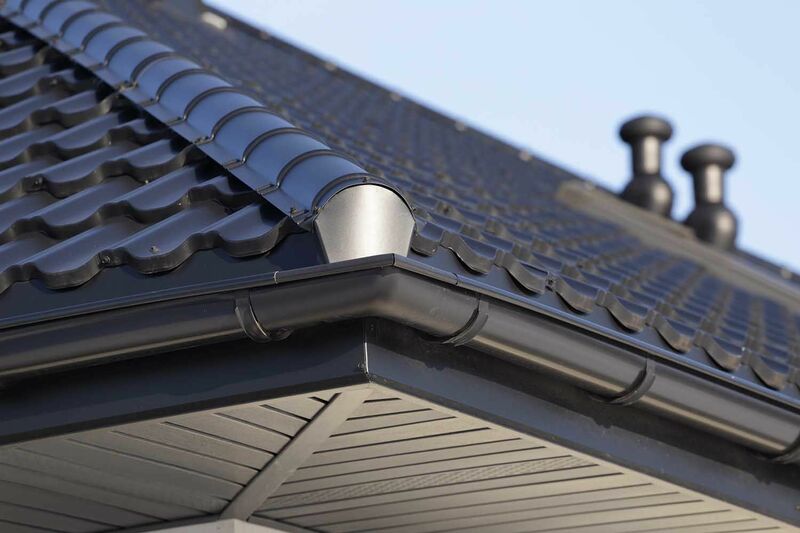 Tactical Roofing and Gutters is the Illawarra and South Coast’s premium roofing company. With over 20 years combined roofing experience, Josh and his team will ensure that only the best materials are used. 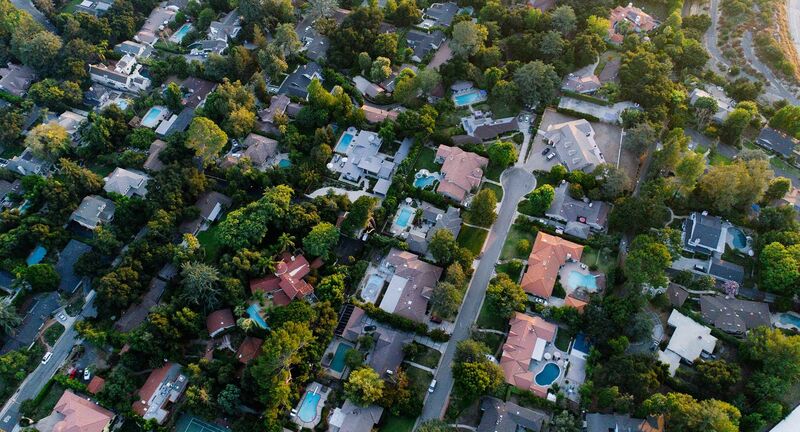 Specialising in roof installation, repairs and roof maintenance, Tactical Roofing and Gutters are number one when it comes to your roofing needs. We provide competitive and fast quotes and consultations. Providing services from Sydney to Wollongong and right down to the NSW South Coast, Our fully qualified tradesmen will ensure that no matter the job, it will get completed quickly and efficiently, on budget and on time. 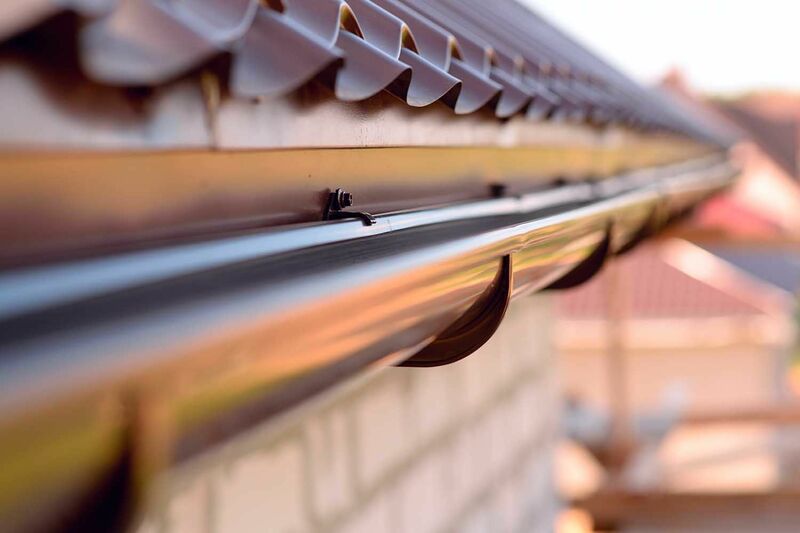 At Tactical Roofing & Gutters we are a fully licenced and insured roofing team. No job is to big or small for Tactical Roofing & Gutters. We treat every job just the same. We provide quality service and workmanship, that will keep within your budget, which means you will be a very happy customer.